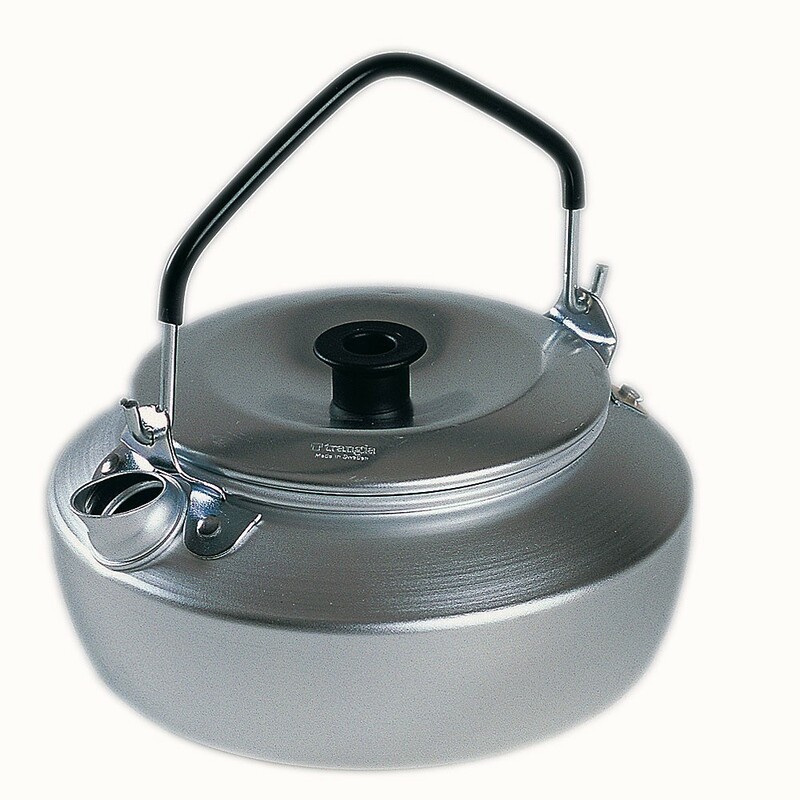 Kettle lightweight aluminum. 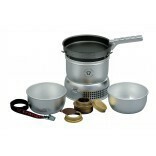 Capacity 0.6 liters. 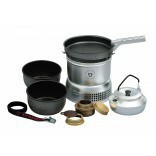 This Trangia kettle is designed to fit the Trangia stove series 27. 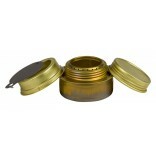 It has a lid with a handle (coated with plastic to avoid burning) and a spout.